It’s going to be a busy Spring! I have a new book due to my editor March 1, and then I’m doing a ton of events all over the South and Northeast. Hope to see you! A big box of CLEAN paperbacks! Hot of the presses! The paperback officially comes out May 8 in fine stores everywhere, but you can pre-order it now. 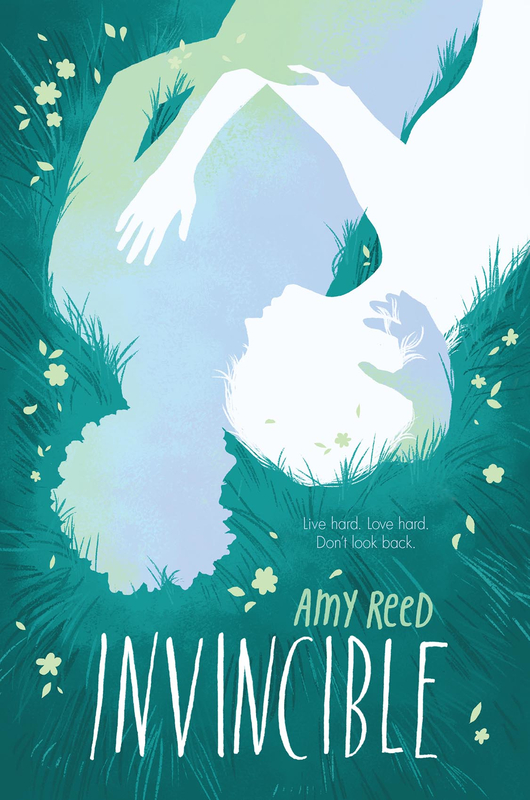 Only $7.99 on the Simon & Schuster site. What a deal! There are a lot of books in that box, and I’d love to do something good with them. I donated a bunch of my hardcover copies to the Association of Recovery Schools, and I recently donated a huge chunk of my YA library to the Sacramento Youth Detention Facility. 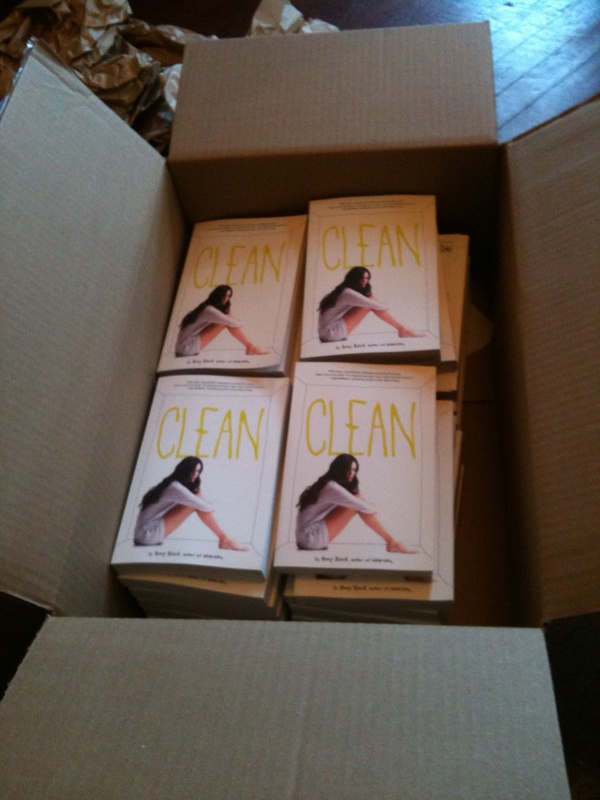 I really want to find some more juvenile halls or adolescent rehab facilities to send copies of CLEAN. If you know of any places like this that have libraries, please send me the info! Guess what! CRAZY comes out in just over three months! 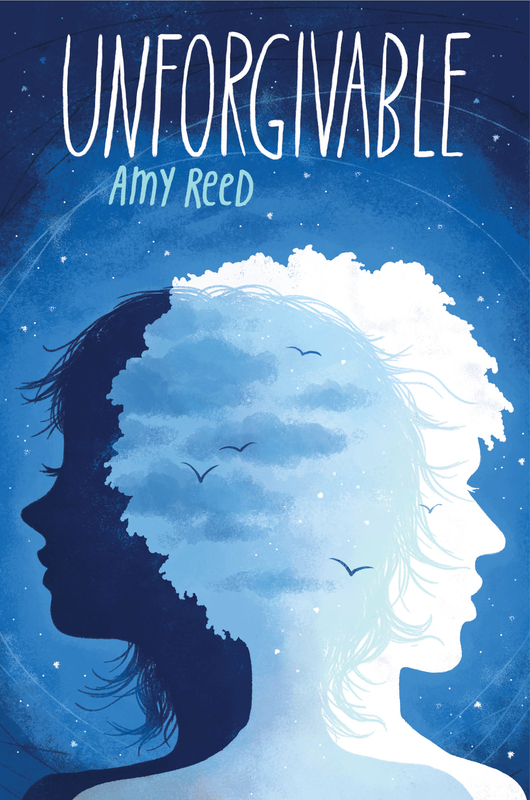 JUNE 12 is the official release date.You can pre-order it on Amazon HERE, or at many other fine bookselling establishments. 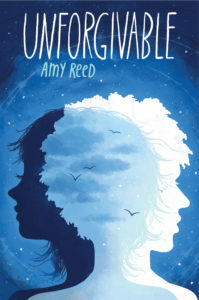 I am honored to have been asked by Katie MacBride, Young Adult librarian extraordinaire, to speak at her monthly First Thursday event at the Mill Valley Public Library in February.